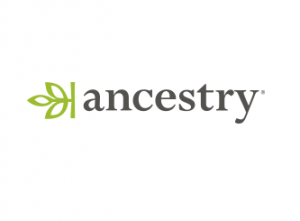 You may or may not have used Ancestry.com (fee-based collection of databases and information). Many times there are free sessions or your public library or local genealogical society may have it available. You need to keep informed of any new additions to their collection. On this page ‘Recently Added or Updated Collections’ you will the newest databases including those with new additions / updates. There are items like New York birth index, New Jersey Marriage index and Idaho birth and death records covering over 100 years. There is a database with World War 2 Draft cards (a great resource). The expanded collection of the state of Washington marriage records from 1854 to 2016 – now that is a massive collection. If you had ancestors married in Washington, this is the site to review. Finding records for soldiers in the War of 1812 can be hard, but recently added by Ancestry.com were the soldiers from Louisiana in the War of 1812. Here is a listing of search-able names, their military rank and which unit they served with. US Federal Censuses are very necessary but so are any state censuses you can locate. Newly updated are the state censuses in Wisconsin from 1855 to 1905 – what a great selection. Shown on the right is also the ‘Coming Soon’ databases. There just might be one you have been hoping would be done. One coming to Ancestry.com by late summer is school yearbooks – always a great resource. There had already been school yearbooks but now there will be twice as many to explore. Keep in mind, it is not just in the United States, if there are also additions to other nations, click on the dropdown to the right and select other nations. For the United Kingdom there is a large increase in databases for records covering Liverpool, England. There is also Free Collections on the Ancestry.com site. All types of databases are in these such as 1880 US Census, Immigrants from England to America; and Arizona Prison records-1875-1925. You should check those collections for sure. 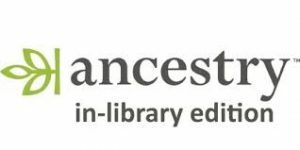 Check your public library to see if they have the library edition for public use of Ancestry.com.